I cannot believe the Rio 2016 Olympic's start next Friday! I will be glued to my TV cheering on Team USA! 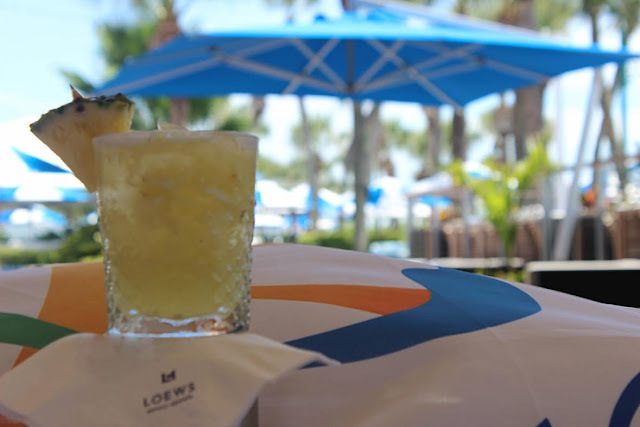 My friends over at Loews Don CeSar created a delicious cocktail for the Olympics, The CeSar Caipirinha available for a limited time (August 5-21). If you find yourself in the area (visiting or local), stop by Rowe Bar and give the CeSar Caipirinha a try! If not, you're in luck as I have the recipe for you! 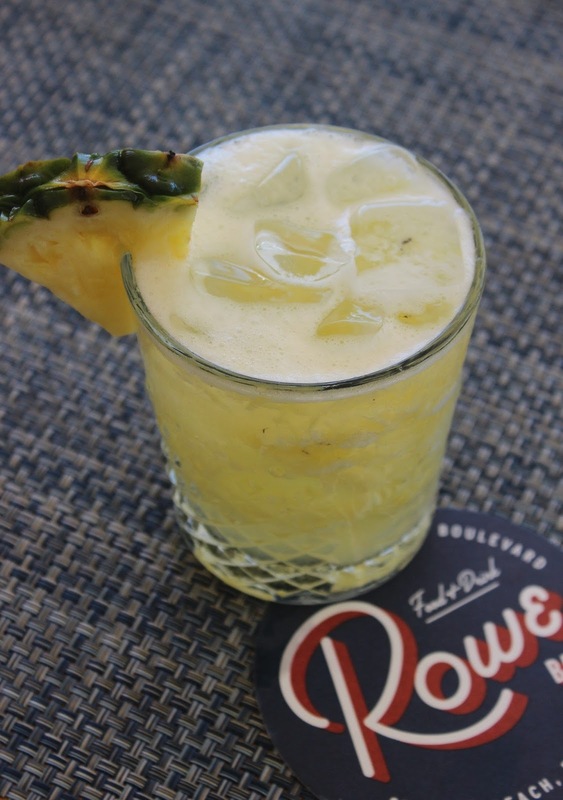 In a short glass combine the pineapple cubes with kiwi simple syrup and use a muddler to gently crush and squeeze out the pineapple juice. Add the cachaca, ice and, lime juice-shake well with cocktail shaker. Serve immediately garnished with a pineapple wedge. Add additional ice if needed.